Snacking is an inevitable part of most of our days, especially as the temperatures drop. You can never go wrong with veggies or a piece of fruit (say what you want…I don’t trust any diet that tells you to cut out fruits – aside from dried ones and bananas since they have too much sugar), but sometimes our taste buds get the best of us and we want something a little bit naughty. Don’t reach for over-processed chips and cookies! There are plenty of alternatives that while not health foods per se, are healthier as they have clean ingredients, as well as some vitamins and nutrients, protein, and fiber. Check out some standouts to add to your shopping list! 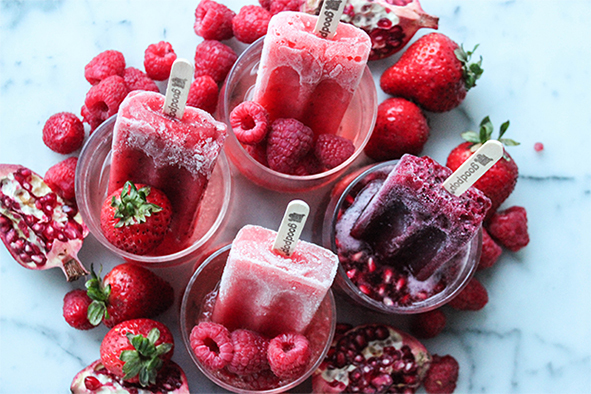 GoodPop Frozen Pops: Though I wish they didn’t have added sugars, these frozen pops are delicious, low in calories, and great alternatives to ice cream, especially for those watching their fat and cholesterol levels. New Grounds Food Coffee Bars: This new brand just launched with a line of all-natural energy bars, each infused with a full cup of fair-trade coffee. They’ve got three flavors: Mocha Latte, Caramel Macchiato, and Coconut Mocha. 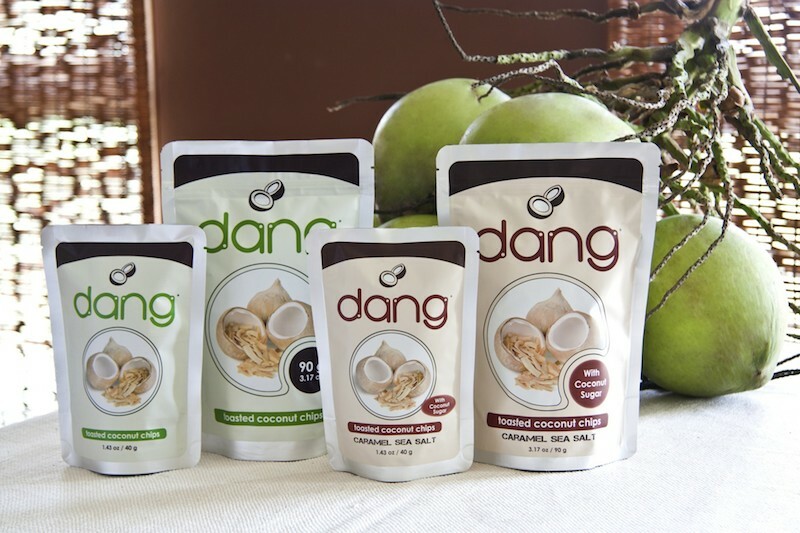 Dang Foods Chips: Craving a chip? Reach for the coconut or onion chips instead. The Gluten Free Bar: These aren’t low in calories, but these bars are made with a short list of clean, easily-digestible ingredients that your body can actually use for fuel. 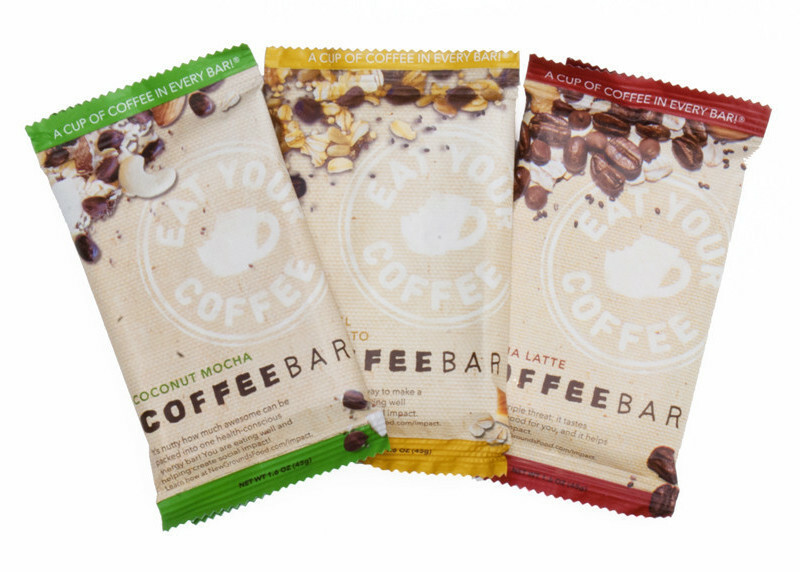 Each bar also provides a complete protein source derived from brown rice and pea protein (10-12 grams!). Watch out, though, because these are SUPER ADDICTING! I can easily eat more than one. Flavors include cranberry toasted almond, chocolate peanut butter, peanut butter, coconut cashew crunch, dark chocolate coconut, and oatmeal raisin. Good Culture Organic Cottage Cheese: Forget about grandma’s cottage cheese. This line of organic cottage cheeses is souped-up in all kinds of great flavors and comes in convenient on-the-go cups. Note also that cottage cheese is an oft-overlooked superfood filled with nutrition and loaded with protein…it has more protein than most Greek yogurts! 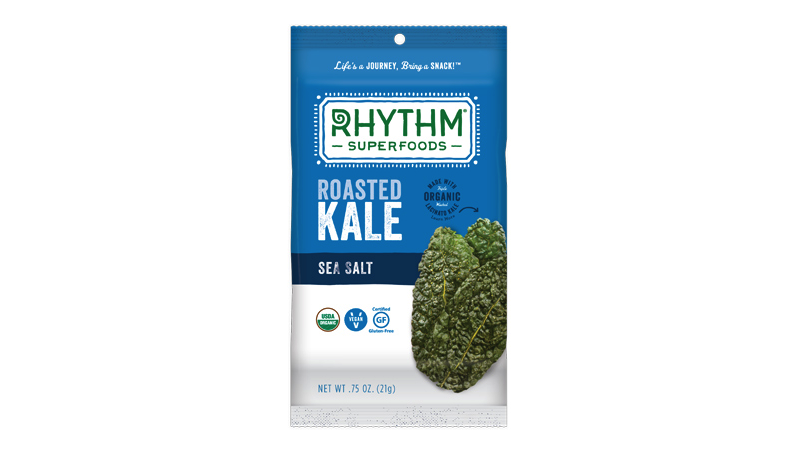 Rhythm Superfoods Roasted Kale Chips: The brand just launched a line of roasted kale chips – basically the closest thing you’ll find to kale fresh out of the oven. WB Kitchen: WB Kitchen makes a line of totally delicious (note again: very addicting), honey-based sweets, all of which are handcrafted using organic, non-GMO honey and natural ingredients. 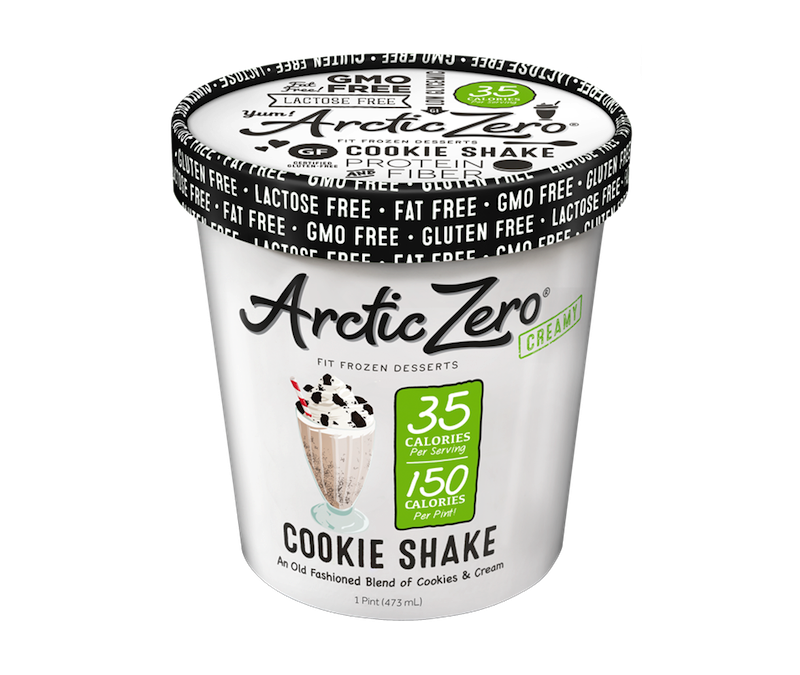 Arctic Zero Frozen Desserts: Finally a pint of “ice cream” you can finish without ruining your diet. Yes, the flavors are a bit “watered down,” but with a mere 150 calories for a whole PINT who can argue? They’re also in the process of launching a bunch of new additions to their line: Brownie Blast, Snicker Doodle Dandy, Banana Pudding, Cake Batter, and Poppin’ Pomegranate are among their new flavors, and the brand will also be boosting its assortment of chocolate-dipped bars with mint and salted caramel. Health Warrior Chia Bars: By now we all know the benefits of chia seeds. 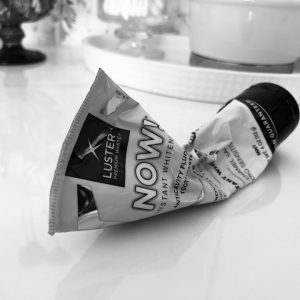 If you’re on-the-go, this is the best way to get your fill, and the brand keeps coming out with new flavors. Baobest Baobites: Think of these as nature’s gummy bears. 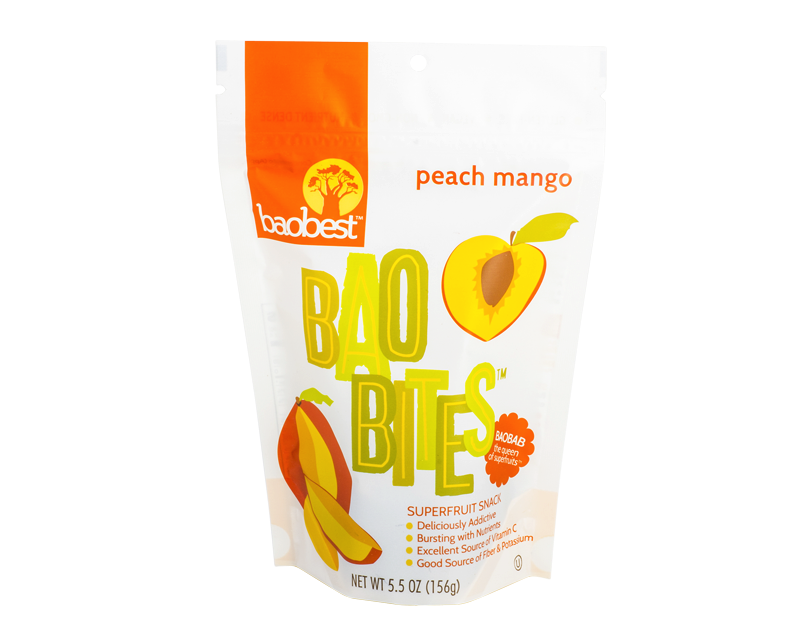 They’re bite-sized fruit morsels made with only organic baobab fruit powder, real fruit concentrates, and pectin. Baobites contain no fat, cholesterol, or preservatives. 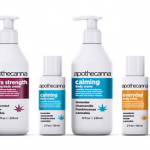 Is Cannabis the New “It” Skincare Ingredient? 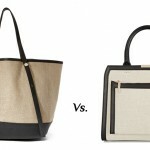 Burlap vs. Canvas: What’s the Difference?